Try asking at the Virgin Active in Green Point Kerry. They have volley ball courts and I’d guess that teams would use them for practice sessions. Hi there! I used to be in the Valley ball team during my high school days and would very much like to go back as a social thing really nothing too hectic.please drop me an email if you know of any team that pretty much just do it maybe to keep fit or socialize or maybe even for fun. I’m interested in joining a volley ball club, if that is a possibility. I played all my high school and university years. I also acquired position as captain. I didn’t play for years and would like a opportunity to get back into the game. I moved back to Cape Town 2years ago. I live in Maitland and work in Wynberg. I would like to devote some of time to volley ball. Hi Cheslin – yeah, I can’t see why it’d be a problem – especially if you’re still reasonably fit. I’m not sure what it would cost, but I guess you could ask the clubs. i stumbled upon this post. I am a volleyball player. I play Indoor and beach volleyball. Hi there.I used to be play Valley ball in high school days and long time busy with social thing .Please anyone assist? 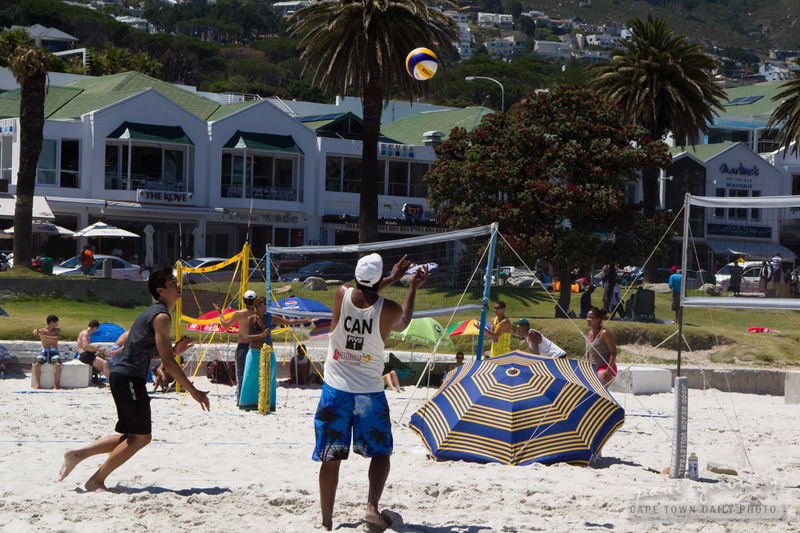 I am looking to join a indoor volleyball in cape town .play for fun . Any number so I can contact. Thanx .